Sold out in less than a week! 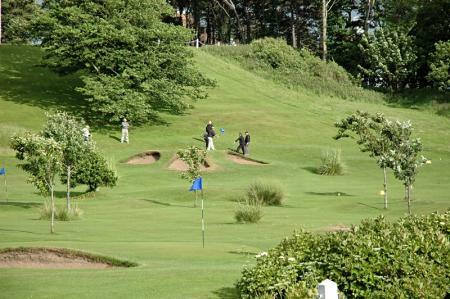 There's a golf ball revolution going on in the USA. 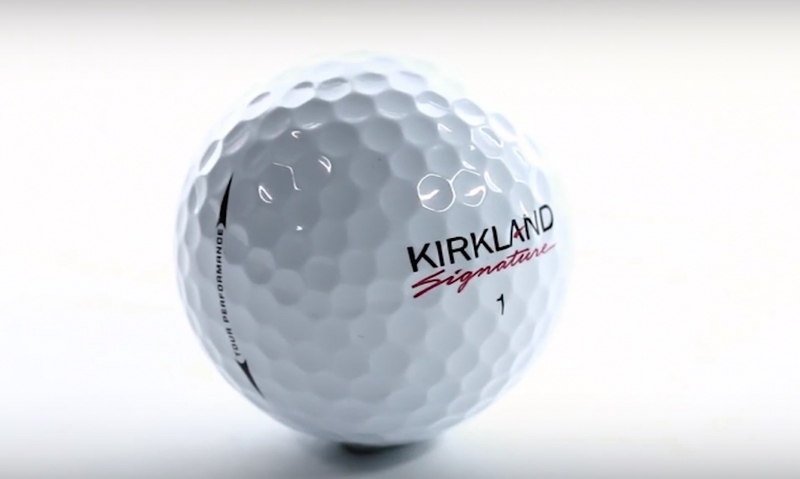 Costco, the membership warehouse merchandise company, has launched their own ball, the Kirkland, and it is literally flying off the shelves, into the trucks and into golfer's bags. The Costco Kirkland, which went on sale for $30 for 2 dozen (quite the deal even if they don't go very far), sold out in less than a week such has been the demand. 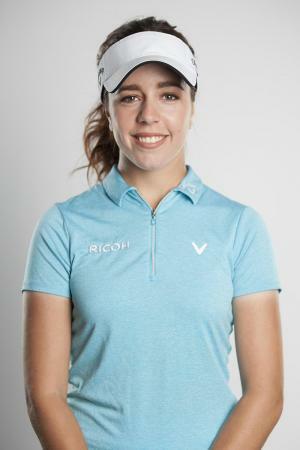 Apparently, they are actually more than decent golf balls. 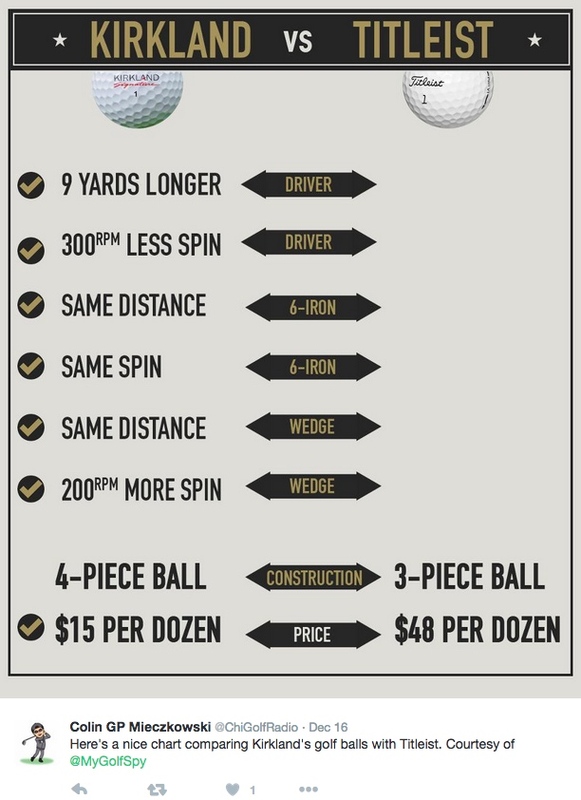 MyGolfSpy, the golf product reviewing site, put them up against the ProV1 in testing and came up with this chart. Pretty impressive stuff. And people are making hay on eBay, selling them on for between $50 and $100. I was lucky to get a few sleeves of these prior to the general market. Unfortunately I lost them because they have not as of yet been able to make a ball that stays out of the woods or lake. 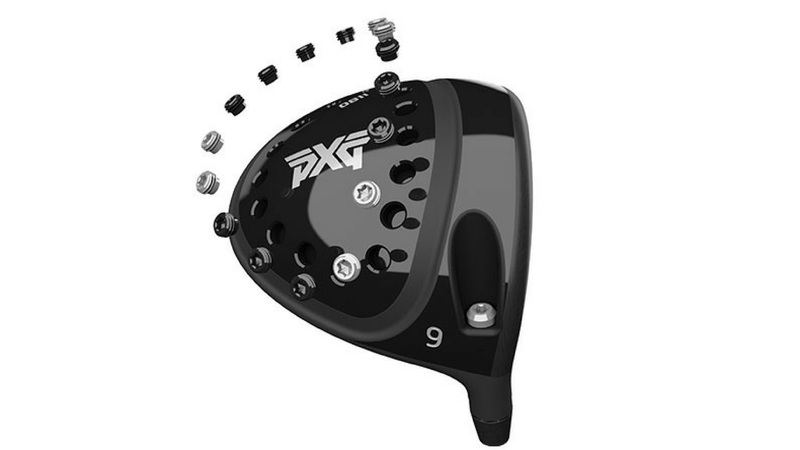 The few I managed to hang onto held up well through a few rounds with the soft feel and playability I like from the ProV line. Right now no one else is playing this ball so when I find one deep in the woods it’s no doubt mine. That will soon change as more people realize the quality for a great price. 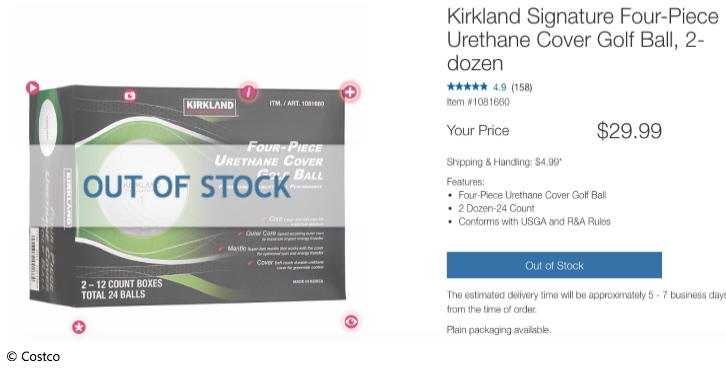 Costco's Kirkland Signature golf ball restocked but sells out in 2 hours!